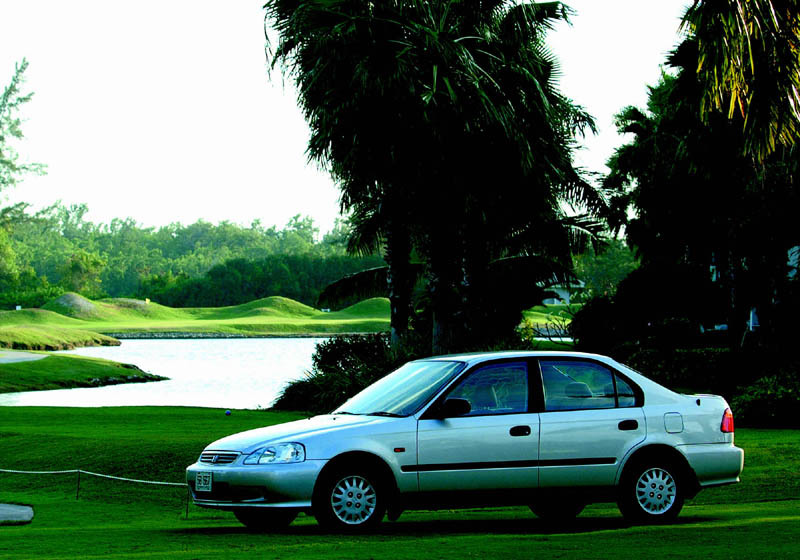 Car rental in Grand Cayman Islands the best quality and value of Grand Cayman rental cars with Avis rent a car! The best Grand Cayman car rental deals are here!!! 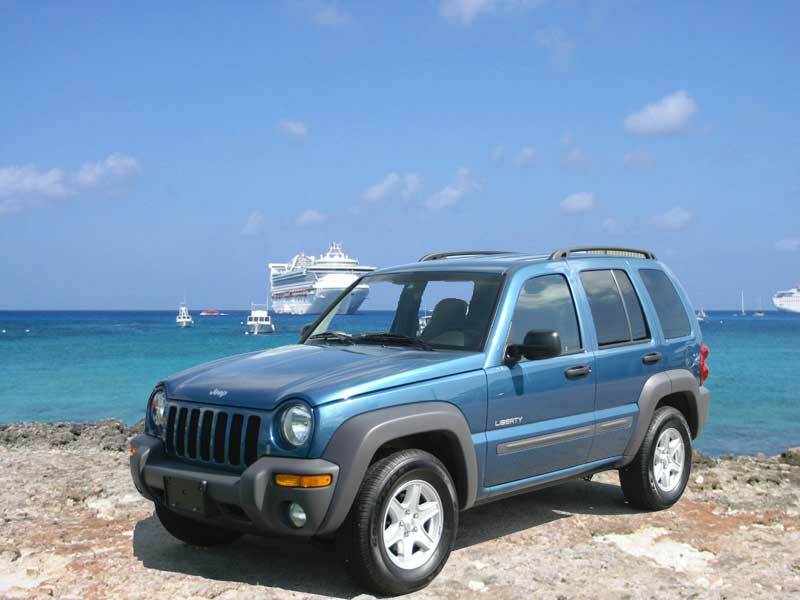 Grand Cayman car rental discounts!! Serving Grand Cayman and the Cayman Islands with quality car rentals for over 35 years, Cico Avis car rental offers extremely competitive car rental prices all year. With over 10 different Grand Cayman car rental models and classes, Cico Avis Cayman has a vehicle for every need and budget. 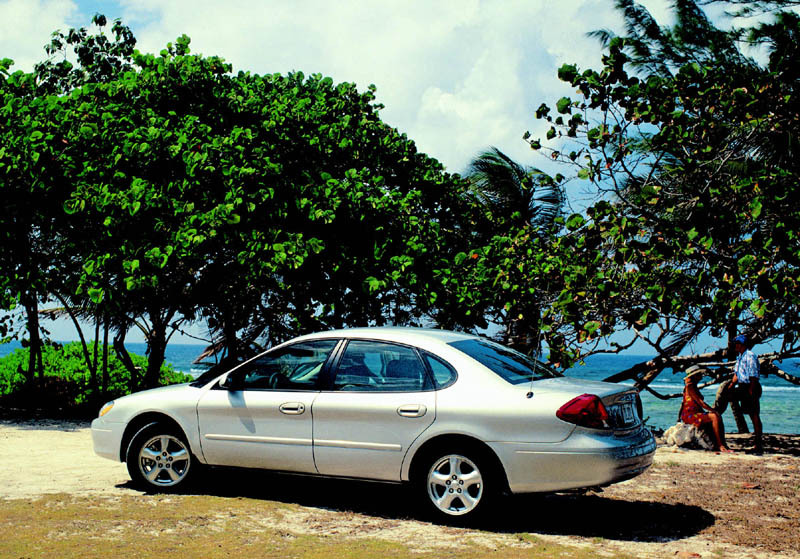 Avis Cayman's Rental Car magical touch has always been the professional service and quality of their rental vehicles. It is no wonder they are the longest serving car rental company in the Caymans. Often copied but never duplicated, Cico Avis rent-a-car remains the "sure thing" when reserving a car rental "site unseen". With Avis you will find no surprises and no disappointments. That is just one of the many reasons that once you rent a car from Avis you will always rent from Avis! Avis Car Rentals has 5 locations throughout the Cayman Islands in order to provide you with the best possible service and convenience. If you are arriving by air, the Cico Avis Airport car rental office is conveniently located a short 2 minutes walk from the Airport Arrivals. With a pre-booked car rental, the paperwork can be finalized in minutes, and you will be on your way to a fantastic vacation. When arriving to Grand Cayman by Cruise Ship, Cico Avis provides an easily accessible courtesy pickup office at the Blue Iguana Souvenir Outlet. The Blue Iguana is located across the street from the Cruise Ship Landing. This brand new location has been established for Cruise Ship passenger convenience when time is of essence! A 2 minute walk away from the tender will enable you to meet the complementary courtesy van pickup to the car rental office located a 4 minute drive from the Blue Iguana Souvenir Outlet. Cico Avis takes pride in their expeditious service and wants to have you on the road quickly. Enjoy touring the Island on your own time schedule, away from crowded buses and tour groups! 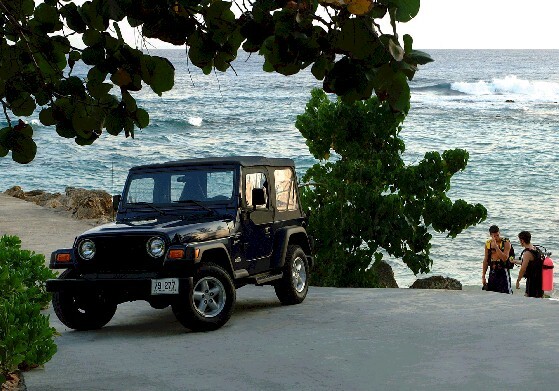 What would be better than your own private Jeep away from the crowds? If you did not rent a car and realize once on the Island taxis are not the best "transportation deal", there are Cico Avis car rental offices through out the major Resorts. Choose form the Airport Office, The Westin, The Marriott, and The Ritz Carlton Resort.